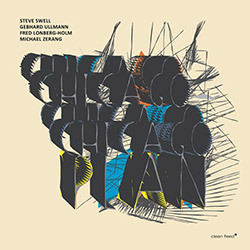 The amalgamation of the names of Chicago mainstays, saxophonist Keefe Jackson, drummer Julian Kirshner and Fred Lonberg-Holm on cello, tenor guitar and electronics, J@K@L are captured live the Hungry Brain in Chicago in a concert of intricate, dynamic, fast-paced and expressive free improvisation with a unique palette and extraordinarily strong communication. 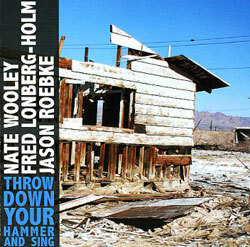 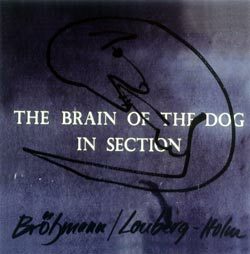 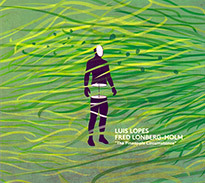 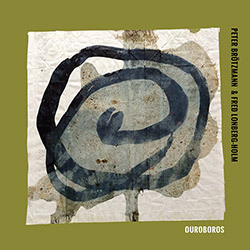 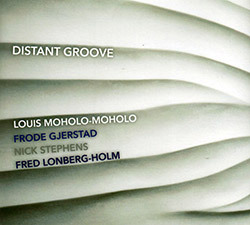 Chicago free improvising mainstay Fred Lonberg-Holm's Stirrup trio with Nick Macri on double bass and Charles Rumback on drums crosses genres and grooves in an album balancing lyrical and hard-grooved tunes, with Lonberg-Holm taking up guitar on a number of tracks. 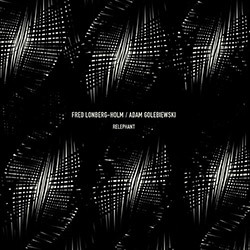 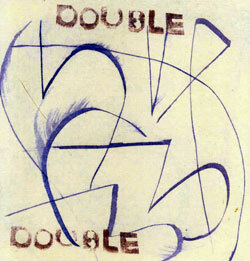 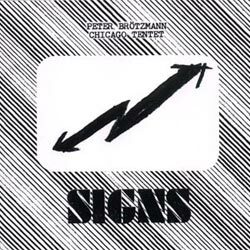 Live recordings from the duo of frequent collaborators Ken Vandermark on sax & reeds and Fred Lonberg-Holm on cello and electronics performing at Chicago's Heaven Gallery in 2013, for a superb set with surprising twists and turns and a great range of dynamics and approaches. 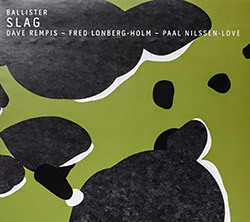 The fifth release from the international power trio of Dave Rempis (sax), Fred Lonberg-Holm (cello & electronics) and Paal Nilssen-Love (drums) in a rewarding release of heavy grooves, offset by introspective soundscapes and moments of quiet beauty. 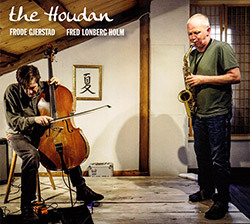 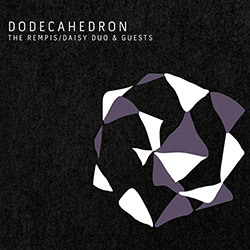 A live show from Montreal's Casa Del Popolo in 2012 from the amazing transnational free jazz trio of saxophonist Dave Rempis, cellist/guitarist/electronic artist Fred Lonberg-Holm, and drummer/percussionist Paal Nilssen-Love. 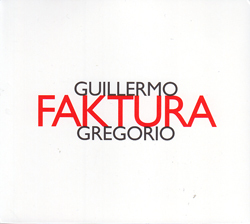 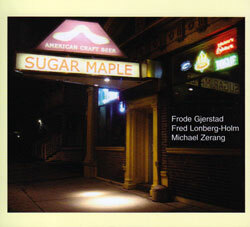 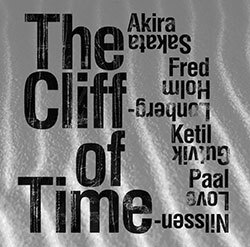 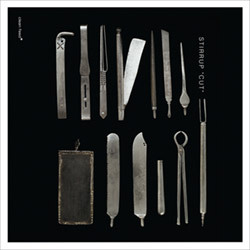 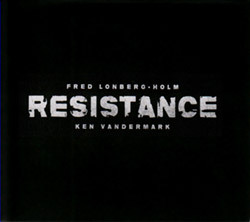 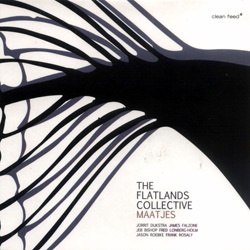 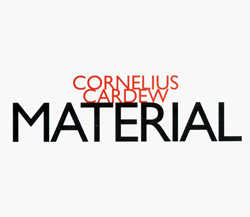 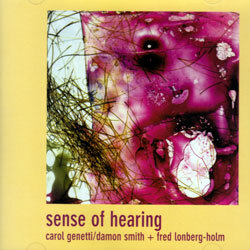 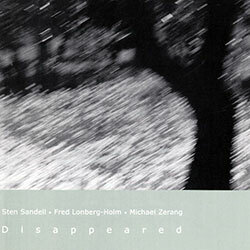 The first CD by the multi-national trio of Swedish pianist Sten Sandell, Chicago-based cellist Fred Lonberg-Holm, and Chicago-based percussionist Michael Zerang, an amazingly diverse set using unusual techniques and intensive dialog. 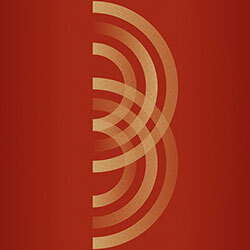 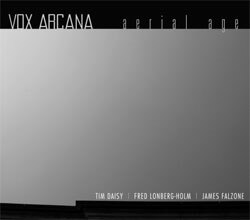 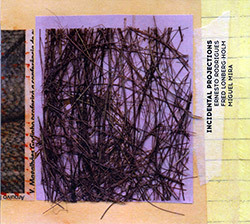 The second release from prolific Chicago-based drummer/composer Tim Daisy's two year-old working trio, Vox Arcana with Fred Lonberg-Holm on cello & electronics and James Falzone on clarinet. 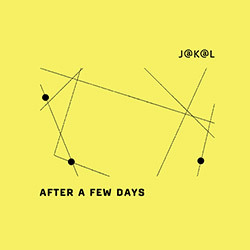 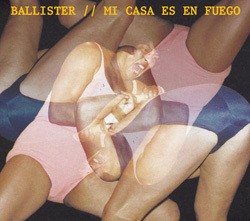 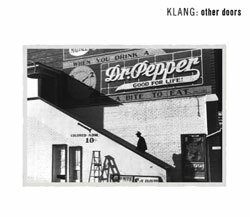 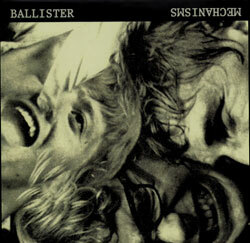 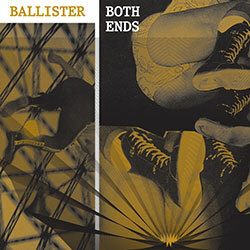 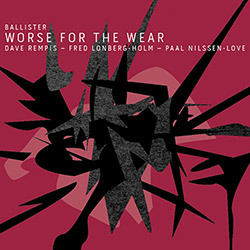 Chicago and Norway collide in the continuing collaboration of the "free-wheeling trio" of Ballister: Dave Rempis, Fred Lonberg-Holm and Paal Nilssen-Love, amazing and forward-thinking free jazz. 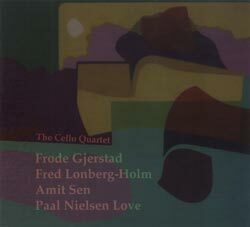 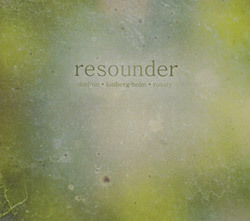 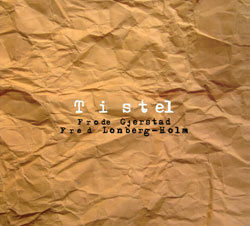 Perhaps Norway's most creative multi-reedist Frode Gjerstad meets Chicago cellist Fred Lonberg-Holm for a series of freely improvised duets, a remarkable dialog from two tremendous improvisers.